Midwives call for homebirths choice Jump to media player The leader of the UK's midwives has spoken out against what she says is a "concerted and calculated backlash" against home birth and midwife-led care. 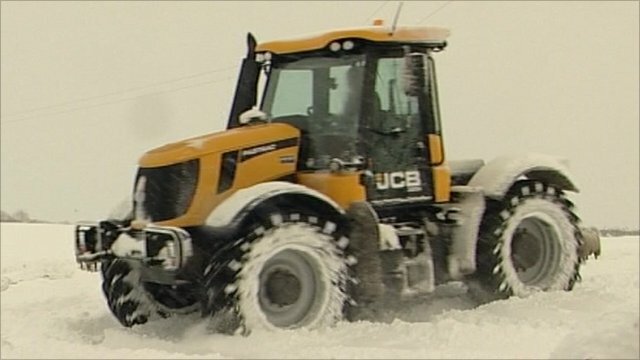 Tractor transports stranded midwives Jump to media player Travellers across parts of the UK face further misery as airports, roads and rail continue to be badly hit by snow. 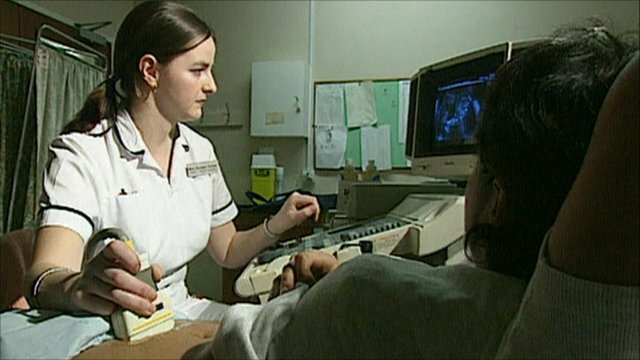 Midwives 'disappointed' with government Jump to media player The Royal College of Midwives general secretary Cathy Warwick has said the government has not delivered a pre-election pledge to increase midwife numbers in England. The leader of the UK's midwives has spoken out against what she says is a "concerted and calculated backlash" against home birth and midwife-led care. 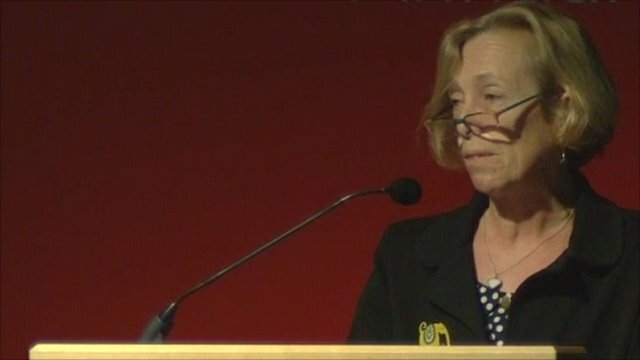 In a New Year's message, the general secretary of the Royal College of Midwives, Cathy Warwick, told BBC News that maternity services were "stretched and almost near breaking point".